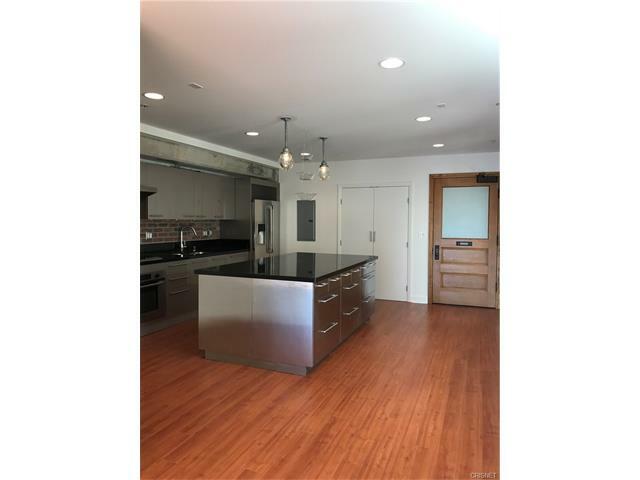 One bedroom listing with 2 large balconies at the prestigious El Dorado Building, one of the best addresses in Downtown LA. 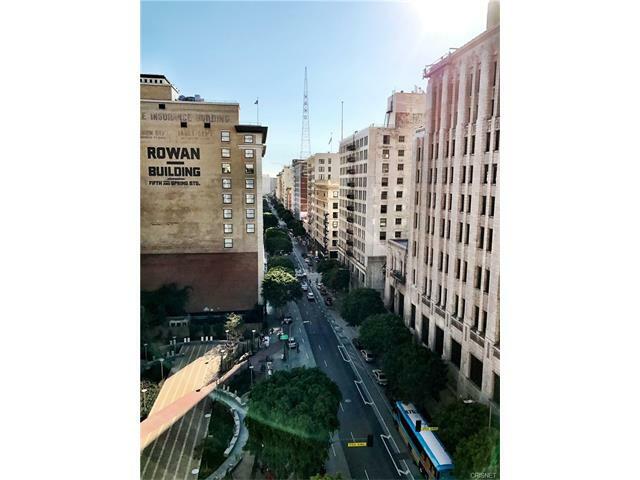 One bedroom listing with 2 large balconies at the prestigious El Dorado Building, one of the best addresses in Downtown LA. 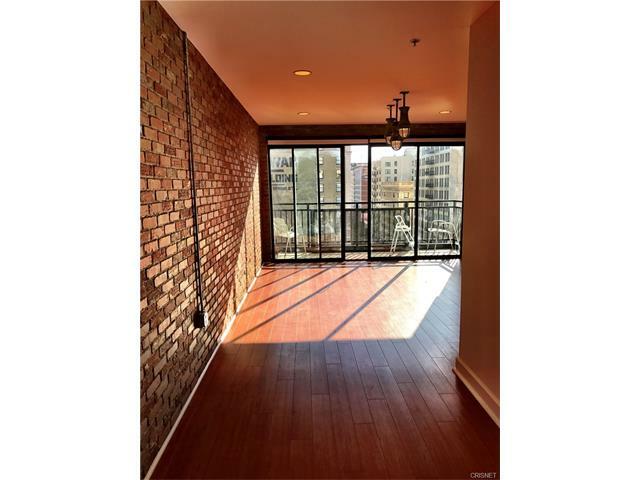 The unit features central A/C, hardwood floors, kitchen island, recess lighting exposed brick and tons of light. 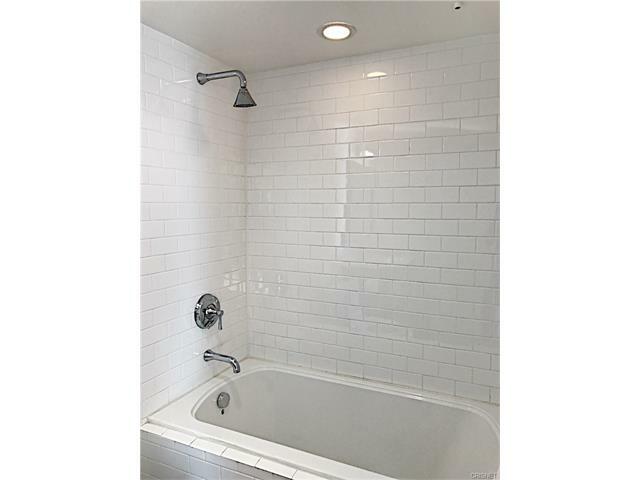 Large bedroom features expansive walk-in closet, en suite bathroom with large soaking tub, tiled shower and upgraded fixtures. Perched directly above peaceful Spring St. park, this unit features fantastic views to the south and east. Building is pet-friendly and parking is available in the adjacent garage. This property is a designated Historic Landmark and qualifies for Mills Act status, providing owners with significant property tax savings. The building hosts the chic Le Petit Paris restaurant, trendy La Boutique and the elegant El Dorado Bar. It is adjacent to the upcoming Main Museum/rooftop garden and is just a few blocks from Grand Central Market, Whole Foods, Pershing Square, Staples Center, LA Live, FIDM and Restaurant Row. An exceptional property and a great investment in one of SoCal's fastest growing markets. Now is the perfect time to come experience Downtown LA's renaissance.